Two new projects were announced at this session. The first one is to devise models and policies for facing the past and launching the process of mutual understanding and reconciliation within the Dayton Triangle. 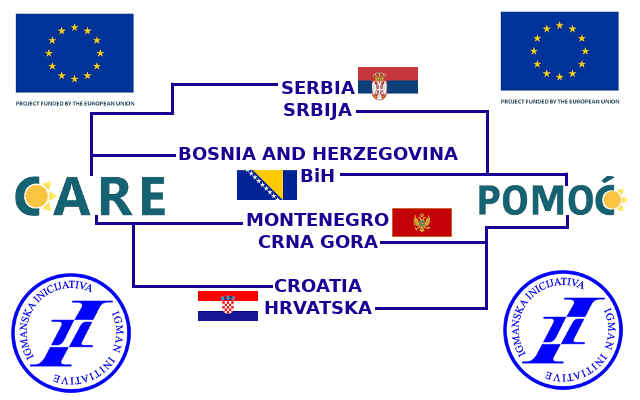 An expert group was formed following a conclusion made at the fifth session of the Igman Initiative, held in Kotor in May 2003. 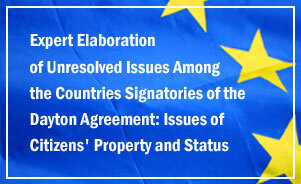 The second expert project deals with “Bilateral Agreements in the Dayton Triangle – NGO Monitoring of the Signing, Ratification and Implementation and the Expert Assistance to their Drafting.” Despite considerable progress in concluding bilateral agreements over the last three years, the dynamics of their finalization and ratification still falls behind the actual needs and the level of relations that exist between the developed countries. 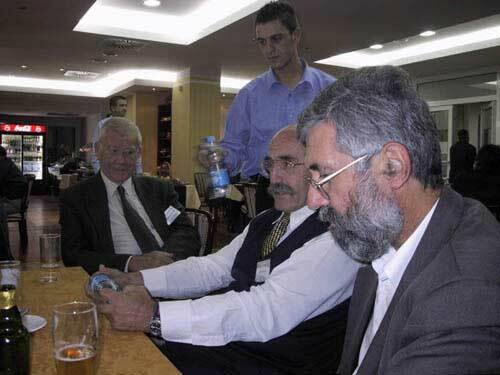 The Igman Initiative experts will substitute for the lack of the necessary capacity in the governments and the relevant ministries.